Established for over 10 years the award winning Mailcoms have led the way in thinking differently in the franking machine industry. Still proud to be family run and owned, our feedback and reviews are the highest rated in the UK out of all the top independent referral websites. Let us help you with either your next franking machine or simply try us for your franking machine supplies. We're also proud to be authorised by the Royal Mail to maintain and inspect franking machines and to be one of only two companies in the world to have their own brand of franking ink approved by the Royal Mail. Don't just take our word for it, read what our customers are saying about us on Trustpilot by clicking the link below. Which franking Machine is for me? 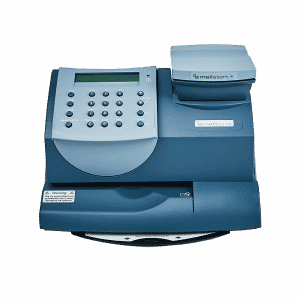 Are you looking for low cost franking machine supplies for your machine? Try our 'Frank Designer' tool to see how your impressions will look when franked. 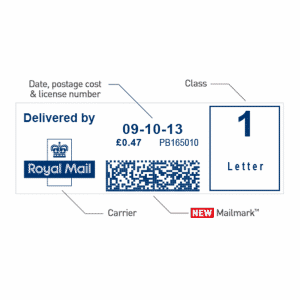 Check out the the most recent Royal Mail Price List for 2019/2020. Find out about the latest Mailmark technology and see how you can benefit. Let us service your franking machine & see how much you can save today.